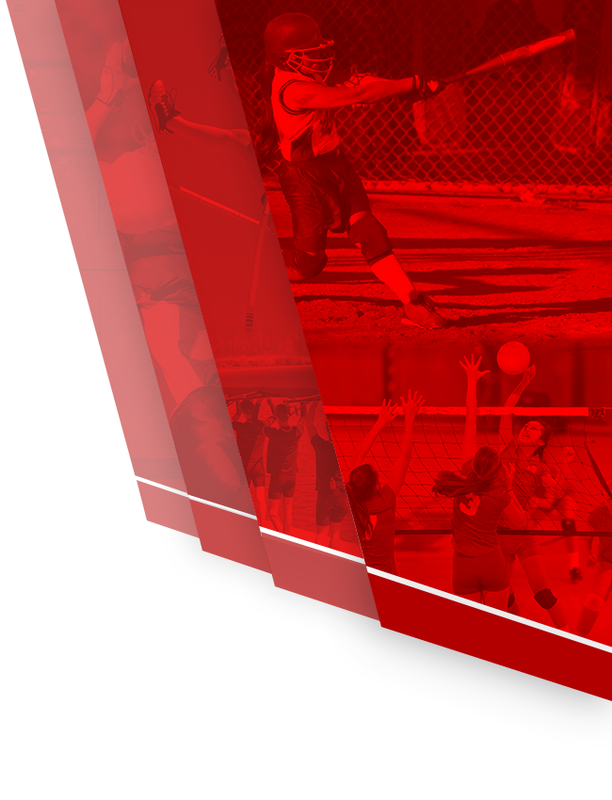 The Maranatha Athletics Department takes great pride in developing all student-athletes. 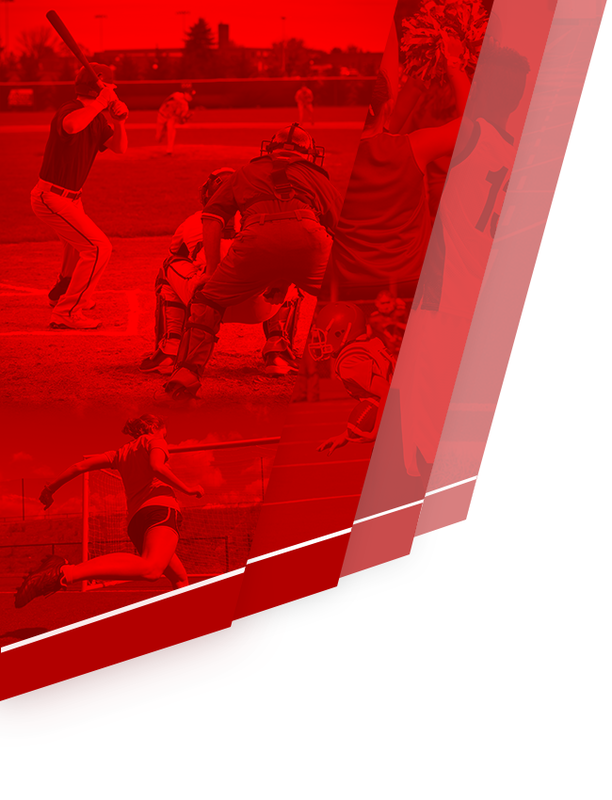 With 41 teams from which to choose, approximately two-thirds of our student body participates in athletics, ranging from the first-time athlete to the seasoned veteran looking to make a mark beyond high school. Our athletes and coaches demonstrate a tremendous amount of commitment to achieve excellence on a daily basis. 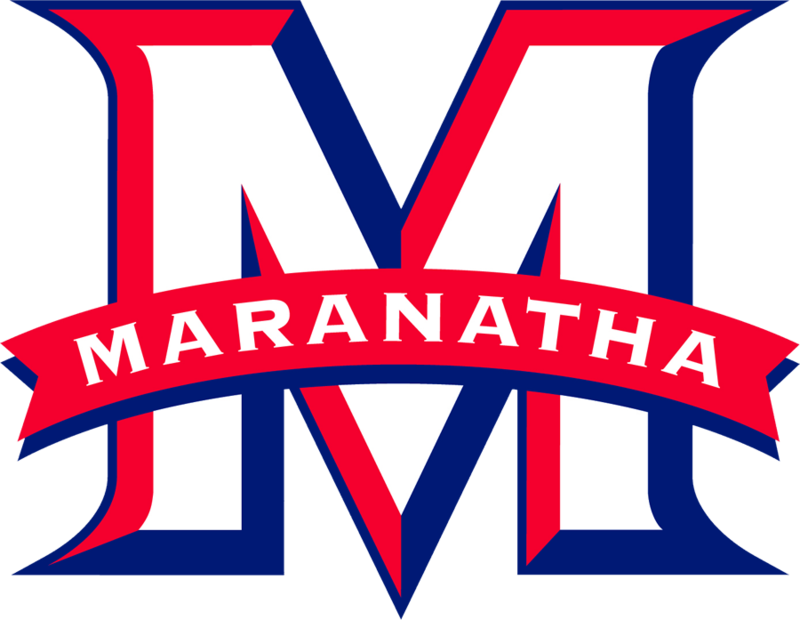 While Maranatha is proud of the state championships and the many CIF and league championships that our athletic teams have captured, we are most impressed with the character that our athletes have displayed throughout the years. The Christian principles that are imparted to Maranatha athletes continue to impact our world at the collegiate, professional, and community level.